ONE-OF-A-KIND GEM LOCATED IN CYPRESS CREEK ESTATES. 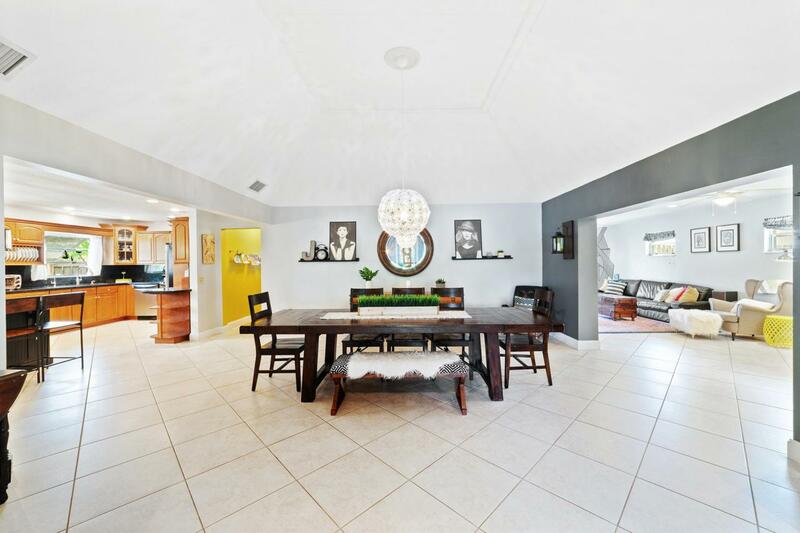 This 3 bed 2 bath home has been updated and is move-in-ready. Inside you will find: a large entry foyer which leads to the open floor plan; volume ceiling in the formal dining room; spacious living/family room; large & open kitchen with Stainless Steel appliances & granite countertops; tile and wood floors throughout; separate laundry area; split bedrooms; and a master bathroom with dual sinks and a walk-in shower. 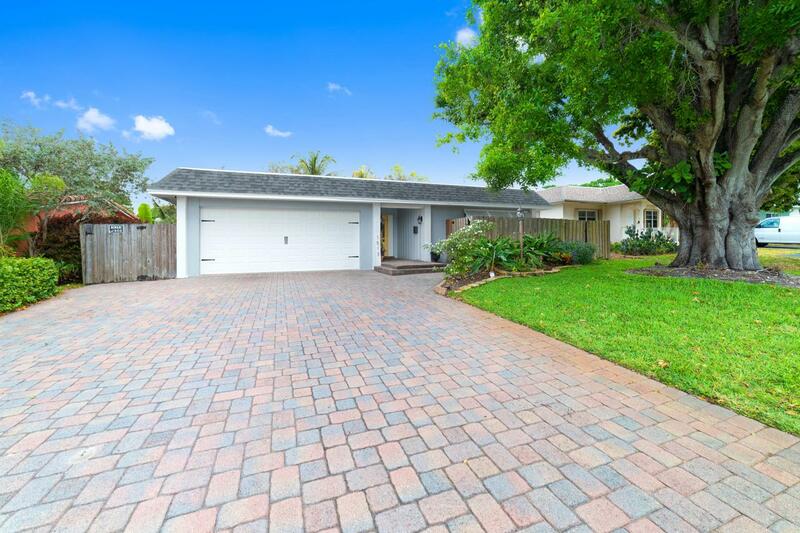 Outside you will enjoy: an oversized paver driveway; fully fenced and very private backyard; automatic sprinklers; and lush tropical landscaping. 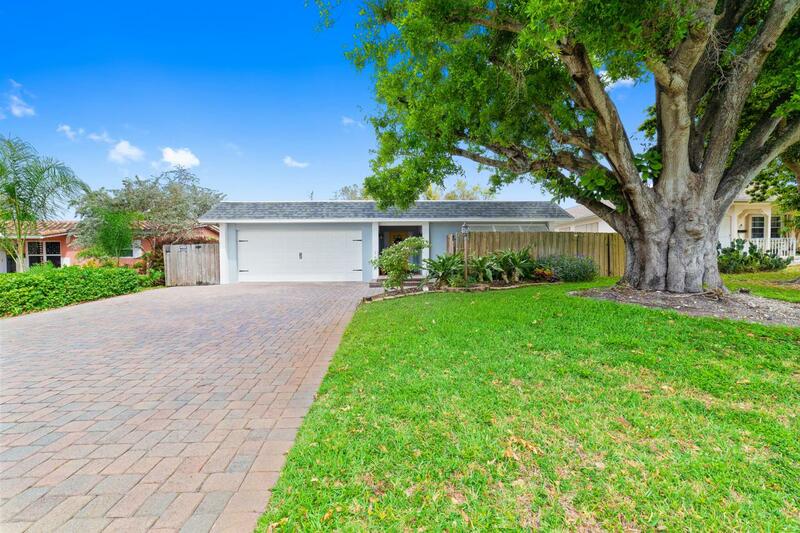 This must see home is located near schools, shopping, restaurants, major roadways and the beach. Make it a point to come see this gem of a home.